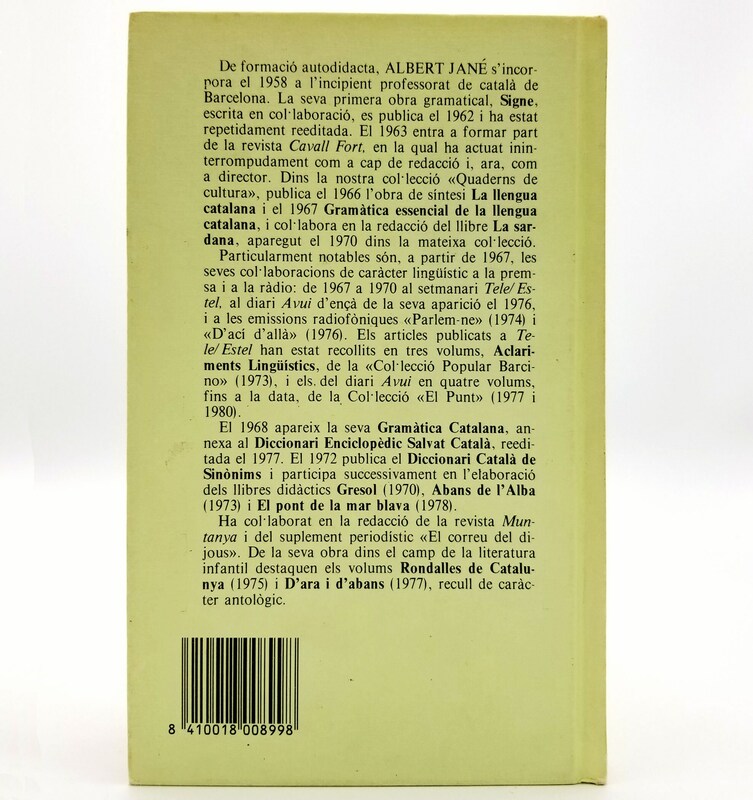 Description: Book has light wear to corners. A tiny bit of fading to upper fore edge corner. Light soiling to upper edges of boards. Pages are free of marks, binding is tight. 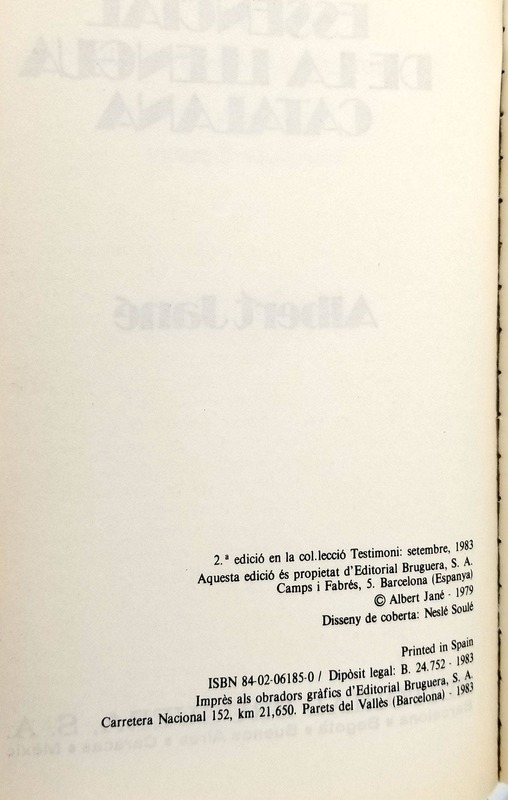 Second edition, 1983. 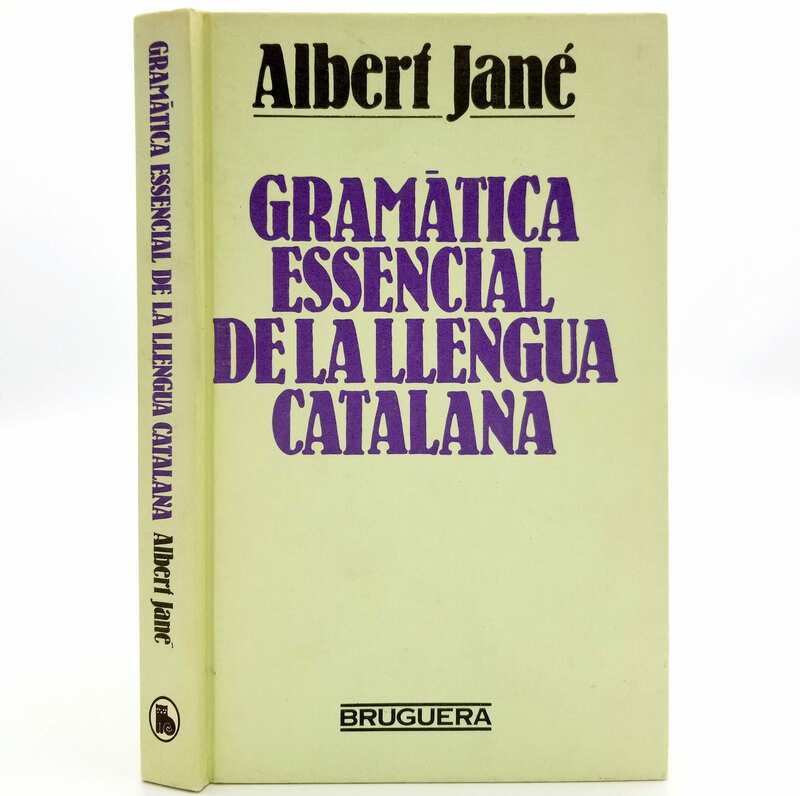 Catalan Language.